1 OWR HOME!PRIME LOCATION-1/2 BLK TO TOP RATED FIELD PARK SCHOOL.2BLKS TO MCCLURE.3 BLKS TO TOWN/TRAIN. 4/5 BEDROOMS. PRIME 80X131'LOT.PRETTY OAK WDWK THRUOUT.CATHEDRAL CEILINGS. ROMANTIC MBR WITH WB FIREPLACE, FULL BATH & W/I CLOSET. LIV & DIN "GREAT ROOM" HAS WB FIREPLACE FOR BOTH TO ENJOY! DECORATE TO TASTE, ADD ON, OR BUILD NEW! 4234 Howard Western Springs, Illinois 60558 is a single family property, which sold for $645,000. 4234 Howard has 4 bedroom(s) and 3 bath(s). 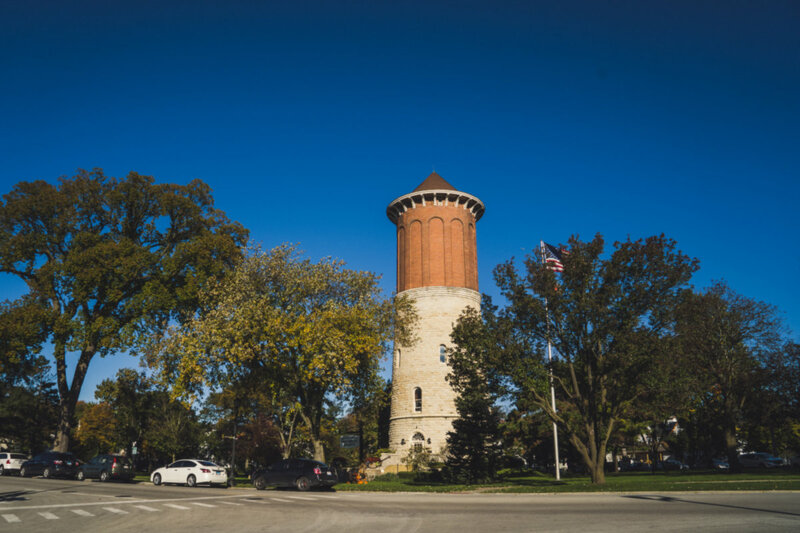 Want to learn more about 4234 Howard Western Springs, Illinois 60558? Contact an @properties agent to request more info.